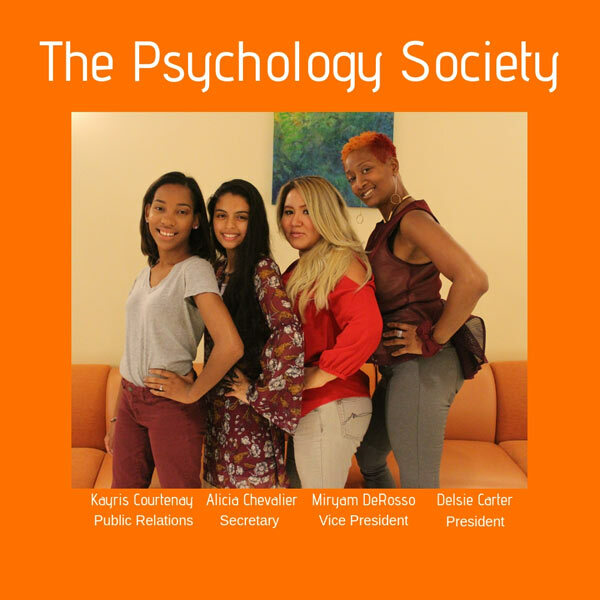 The Psychology Society encourages psychology majors to use research method skills, refer to theoretic models and gain academic skills as they become grafted into the Nyack student body and work to become better versions of themselves. 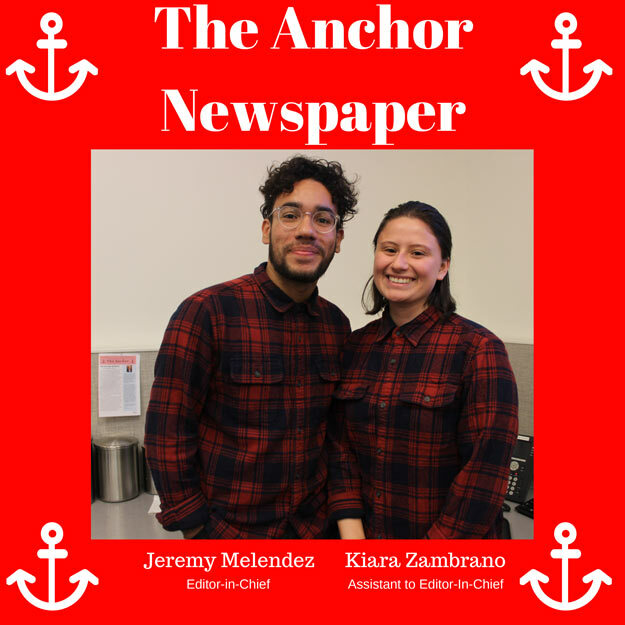 To aid the faculty and the student body of Nyack College with our business abilities. 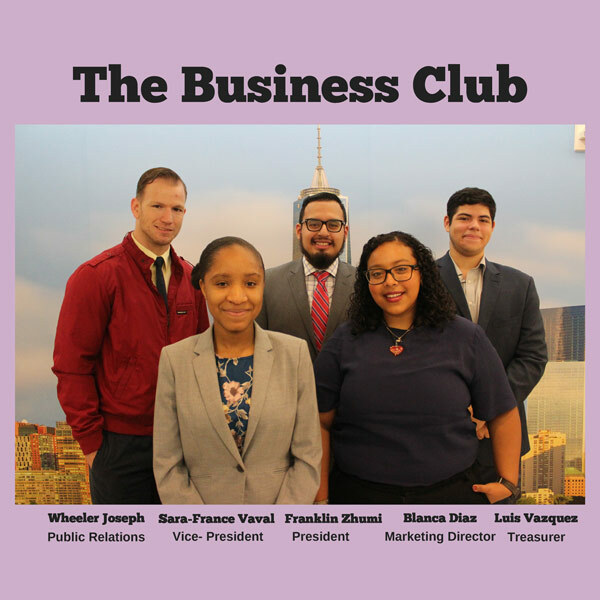 We strive to give members of our club the experiences and connections they will need to thrive in the business world. 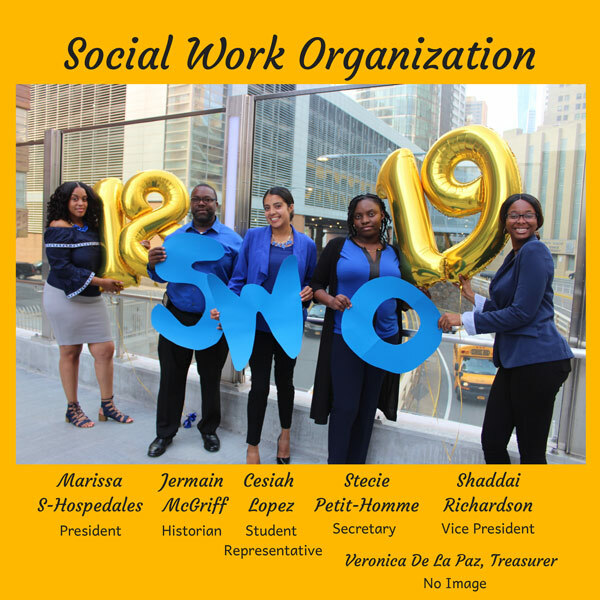 To promote the Social Work profession (within a Christian perspective) through Social Work education, community service, and campus awareness of social and political issues. 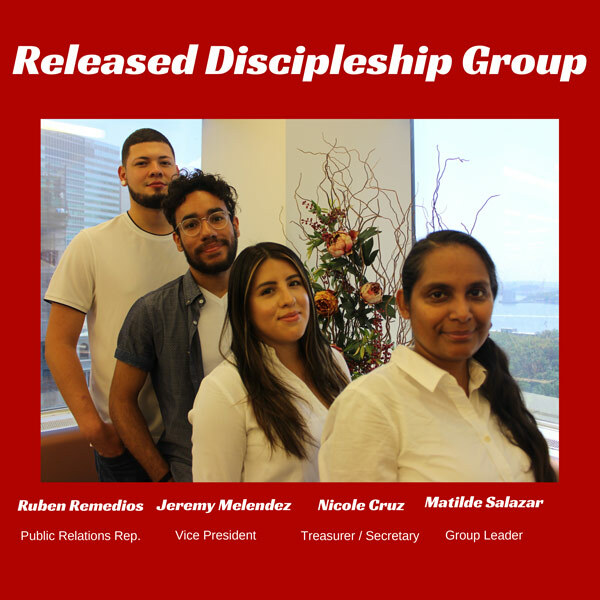 To exemplify the love of Jesus Christ in action by providing food to the poor, addressing their spiritual needs, and working in partnership with others to encourage community service according to Deuteronomy 15:11. To assist with the transition from military service to civilian life, while providing clarity concerning the academic requirements, grants, scholarships, and other resources that are available to veterans. Their goal is to worship God using the gift of dance and to give God all the glory through their talent. 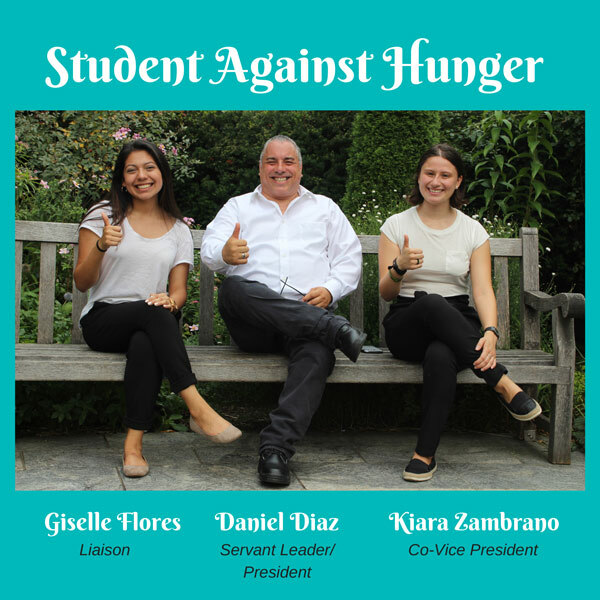 To provide a nourishing, nurturing, and loving community as well as a safe space where students can openly share and support one another while surrendering to the Holy Spirit for the developement of their character and relationship with Christ.